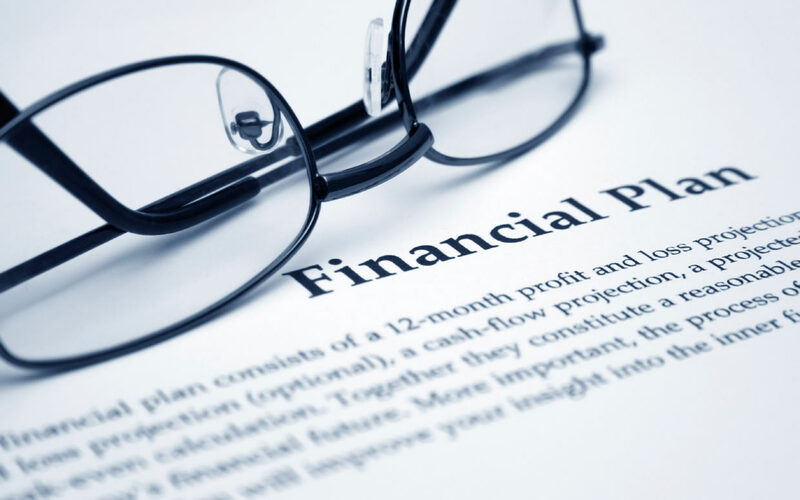 Financial Planning in the Family Business: When Crisis Strikes, Are You Ready? In the aftermath of a personal tragedy, would your family business be ready for an orderly transition? Our family was anxiously waiting for my father to arrive at the office for an important bank meeting presentation. It wasn’t unusual for him to be running late, but we were already nervous about the presentation, and his being late only added to our stress. After finally deciding to start the meeting without him, we were only a few minutes into the presentation when we were interrupted and informed that our father had been involved in a car accident. We were told that they were taking him to the hospital. Not knowing the seriousness of his injuries, our initial reaction was to continue on with the meeting, not wanting a personal matter to interfere with the business. This may sound insensitive, but honestly, this was our first reaction. As a family business member you are brought up to prevent the family issues from creeping into the business. After a few minutes, we came to our senses, stopped the meeting, and rushed to the hospital to see how serious our father’s injuries were. Upon arriving we learned he was in critical condition in the emergency ward of the hospital. He had experienced serious head injuries and it was touch-and-go for several days on whether he would survive the accident injuries. From this crisis we learned the importance of proper succession and estate planning the hard way. We had started initial discussions about each of these plans, but had been distracted by ongoing business and had failed to complete the process before the incident. As a family, it can be difficult to start the succession and estate planning process. Merely mentioning the plans can often stir up mixed emotions and sensitive issues including family conflict, future leadership, sibling rivalry, and retirement planning. Rather than think of it as a monumental process, it often helps to break estate planning down into smaller more manageable pieces. 1. Begin with a simple “what if” crisis plan – a top-level action plan in the event of a crisis (usually seeing how unprepared we are helps to frame the urgency of the process). 2. Hold regular family meetings to discuss the strategic plan of the business (Including gaining consensus on the strategic direction of the business and business governance). 3. Prepare a succession plan (Including decisions regarding leadership roles and future involvement of family members). 4. Discuss the exit planning strategy of the senior generation (Including a discussion on the business and personal wealth of the senior generation). 5. Prepare an estate plan (anticipating and arranging for the disposal of an estate during a person’s life). 6. Working with outside facilitators and business advisors can help the process move forward by providing a sense of discipline and preventing sensitive issues from becoming conflicts. Most importantly, family businesses need to initiate the financial planning process. Having effective succession and estate plans in place will provide you with a greater sense of comfort and security. That way you will always be prepared to expect the unexpected. To navigate all the different products and tools of retirement, tax and estate planning with ease. To coordinate all the options to provide you the best possible result. To ensure that all your trusted professional advisors are informed and working towards the same collaborative goal. To enable you to grow your career or business, realizing your retirement dreams, giving back to your community or enjoying your family and friends. Learn more about the 6-steps to financial planning for Business Family Planning.